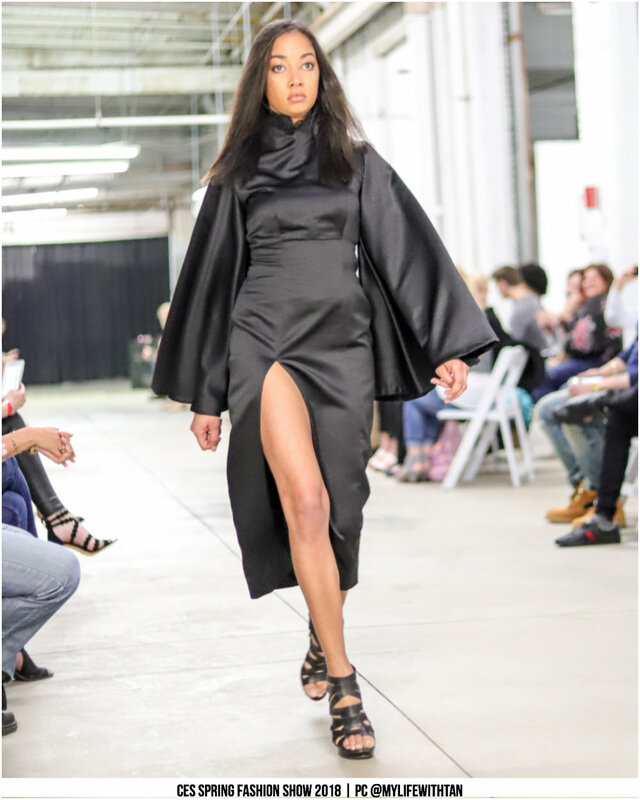 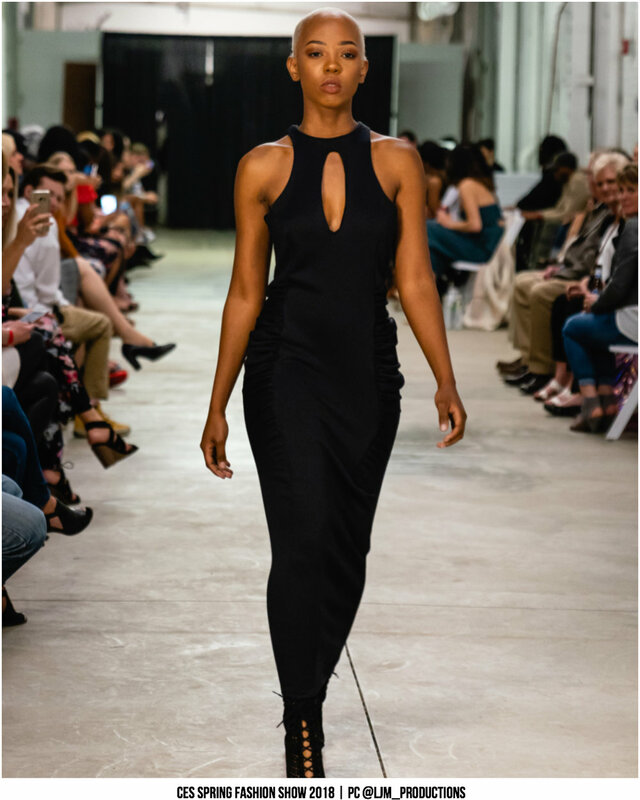 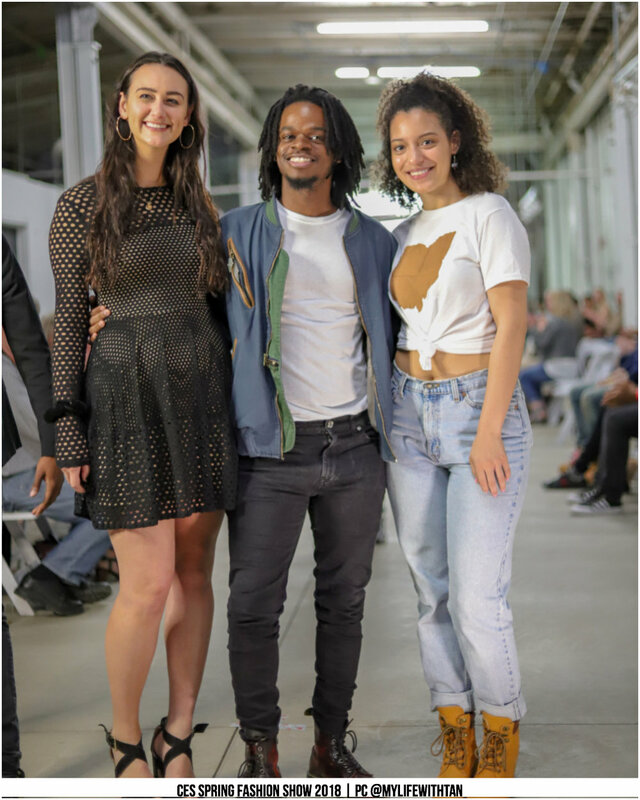 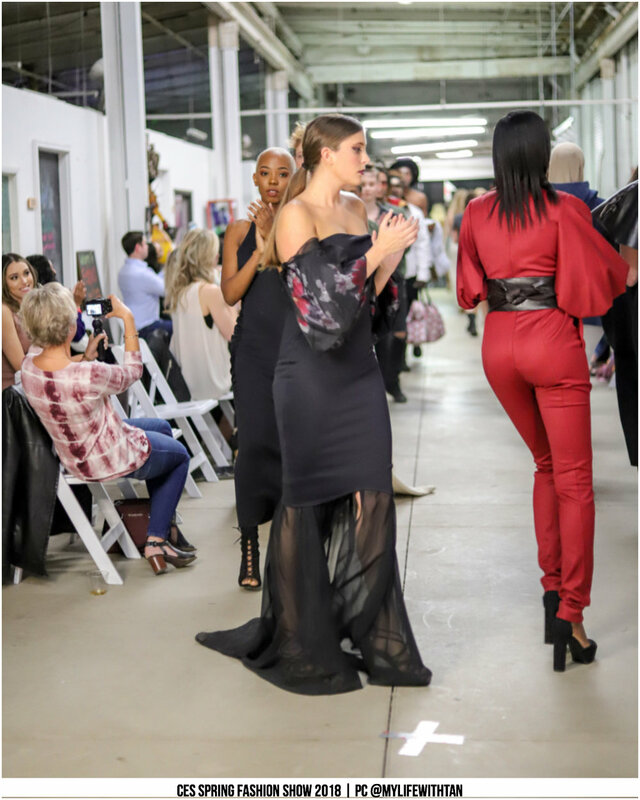 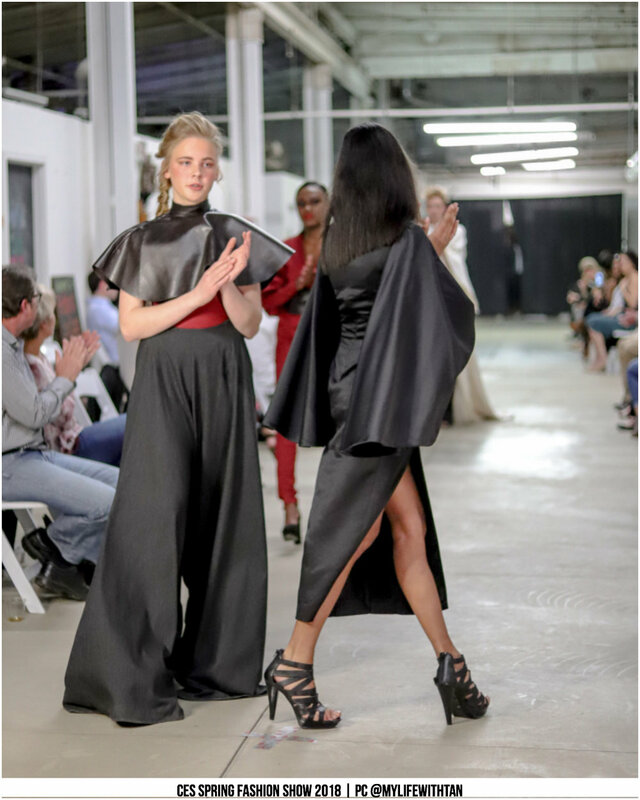 Courion's 6 look collection took the runway by storm in the CES Spring 2018 Fashion show on Friday April 20th. 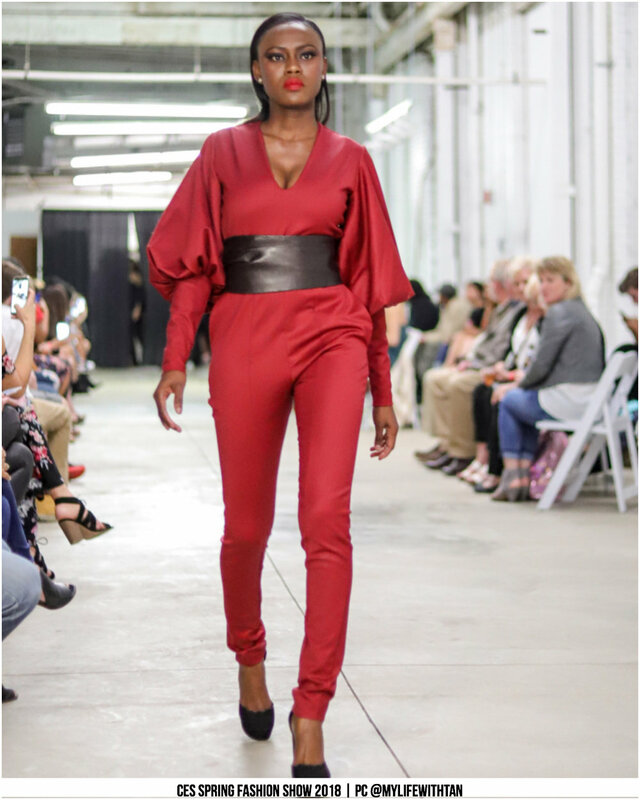 Courion's collection was an embodiment of power and poise. 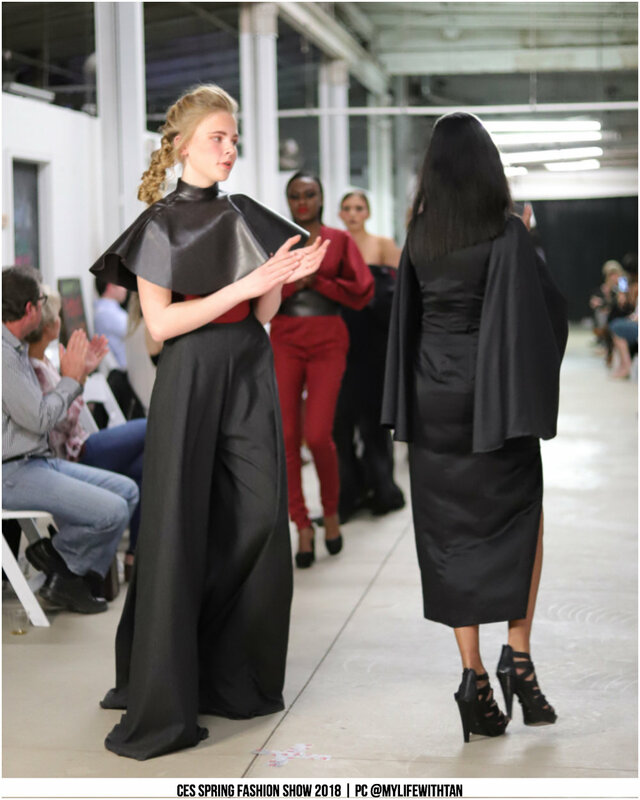 Models: Sue Crenshaw, Philomina Dankwah, Emily Cashell, Genevieve Effa, Mia George, Gina Beard.